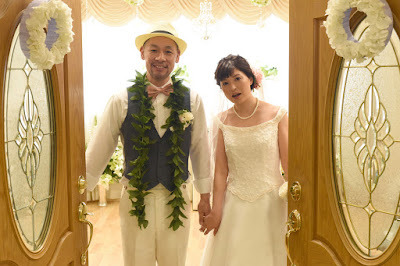 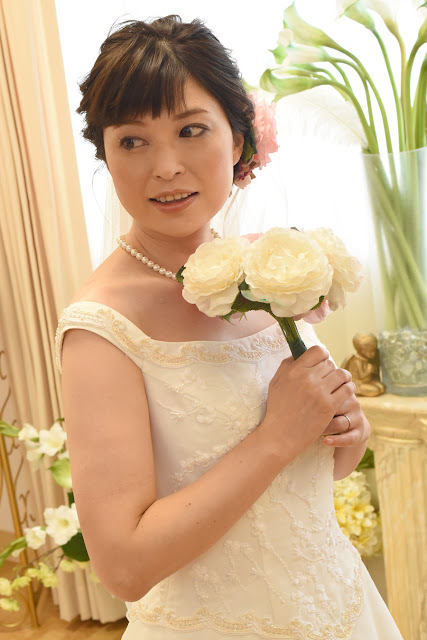 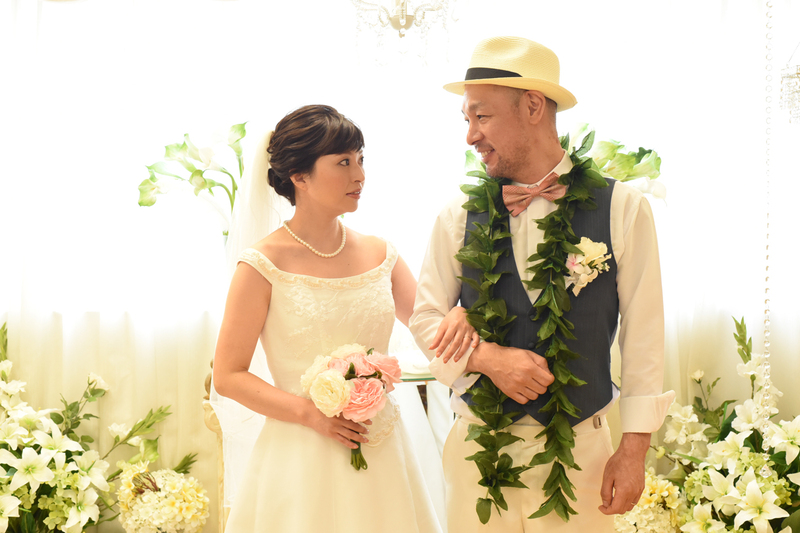 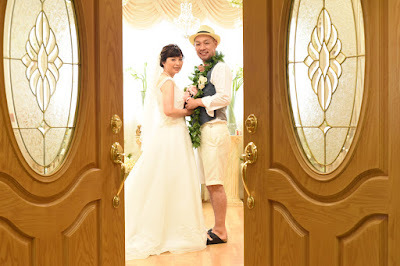 Photogenic couple Kenji and Ritsuko shoot Hawaii wedding photos at Plumeria Chapel in Honolulu. 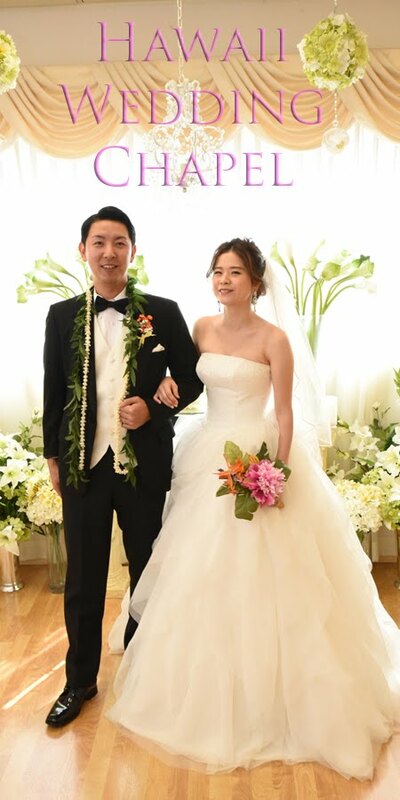 Photography provided by Bridal Dream Hawaii. 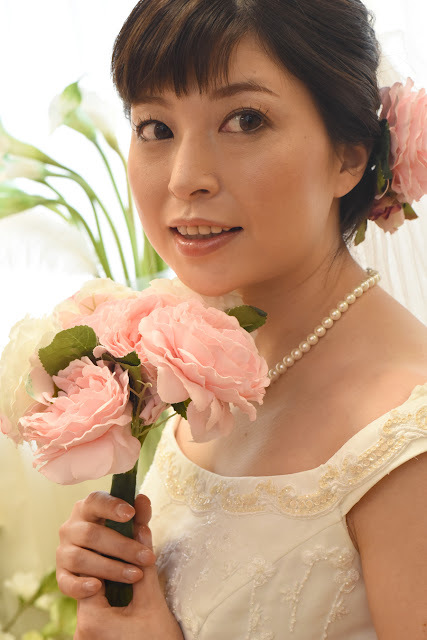 Interesting to compare the Bride's chapel photos and beach photos. Because of the weather and lighting, I think today's chapel photos turned out better.